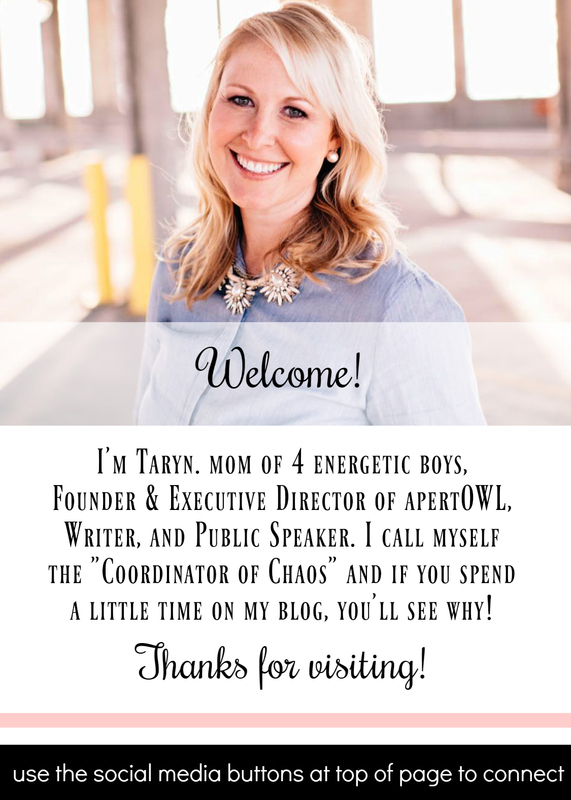 Taryn, thanks so much for stopping by my blog and taking a look around. Your boys are gorgeous! You must really get worn out caring for two of them so close in age but I am sure that this can be very good for both of them. We love Dr. Fearon and Medical City. Dr. Fearon truly does mean it when he tells you that he will take care of Aiden like he would his own son when he takes him into the OR. Jack's experience has not been the "typical" Apert experience. We've had some unanticipated bumps along the way but we have a great medical team, great family, great friends, and a wonderful online support group through Teeter's page! Please feel free to email me directly at empwrn@bellsouth.net with any questions. Some days I do better with keeping up with the blog and email and sometimes I get behind.